Shipping containers are the perfect spare rooms that every household might find a use of. As long as your yard would allow it, you can easily repurpose a cabin into something that you need or want but can no longer stuff into the house. One of the best ideas to make use of a shipping container shed is as a child’s playroom. Since children can be messy and their toys accumulate up until they are too old to play, it would be wonderful to separate their bulk of clutter from the rest of the house. Doing so gives you peace of mind and keeps your home as orderly as possible while allowing the kids to go crazy and let loose in a safe and secure haven. Everyone with a child in the house can certainly relate how many times they tripped on toys. And how they repeatedly had to rearrange and clean up the house. That’s one of the problems you will solve if you separate the playroom from the house. Children can do everything they want (Read: write on the walls, mess up the floor) without giving you a heart attack each time. It’s all good for the kids as well because they can enjoy the liberty of messing up without worrying, they can get you mad. Building a playroom using a shipping container shed is like having your very own daycare facility within your own yard. The place is secure, and you can easily transform it or redecorate it to match your child’s age. You can dedicate a corner for books and other learning materials so they will not only be doing pure play while they are there. They can do other recreational activities as well, especially those that will improve their reading and writing skills as well as inspire their creativity. When they outgrow their very own playhouse, you may convert it into a hobby room or gaming room or even a library, whichever would suit their interest. And of course, there is that issue of where you will keep all the toys kids accumulate through the years. 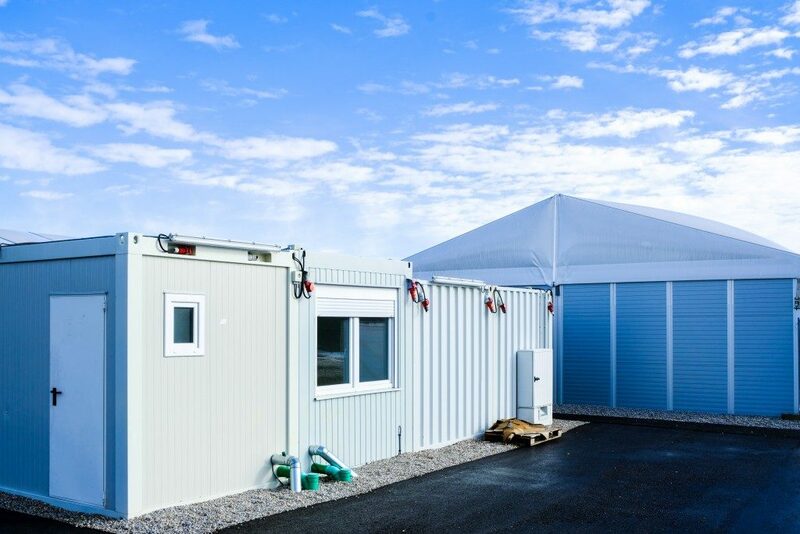 Stuffing them all in a container cabin, which is available in various sizes to match your needs and preference, is no hassle. Decorating and organizing would not be a problem because a cabin is very versatile. You simply have to bring in storage boxes to keep their things organized. You may also build storage sheds within the cabin to stuff the toys neatly. It would be nice to get your children involved in the process of decorating and organizing their playroom. While you are at it, encourage them to let go of the toys that they no longer want or have missing pieces to reduce the amount of clutter you will bring into the new playroom. If you are contemplating to build a playroom for your kids, getting a container shed is a bright idea. Locate it anywhere in the property, and you instantly have a dedicated place where your kids can freely play without troubling you with all the mess.